Catalog of floor lamps finished in fabric, glass and design, available in various sizes and colors. 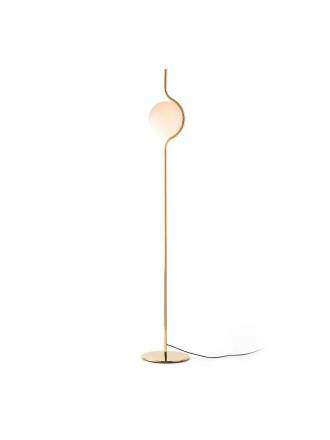 Models such as reading floor lamps, floor lamps with LED lighting or floor lamps with classic designs. If you are looking for any particular lamp, please contact our customer service department. 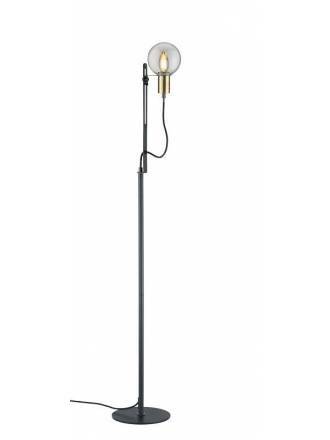 SCHULLER Adame 3L E14 floor lamp. 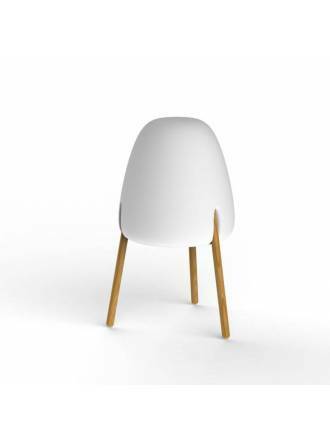 Made of aluminum and adjustable diffusers with handles covered in leatherette. 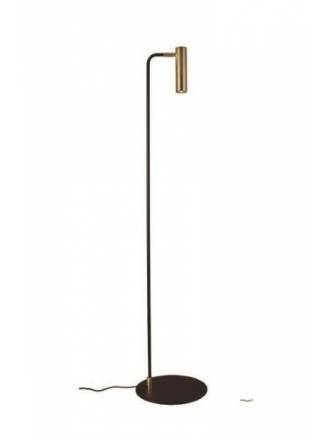 TRIO Janko 1L E14 floor lamp. Metal finished in textured black, wooden structure and fabric screen. MANTRA Olimpia LED 12w floor lamp. Made of aluminium and steel with circular opal silicone diffuser. Design by Santiago Sevillano. 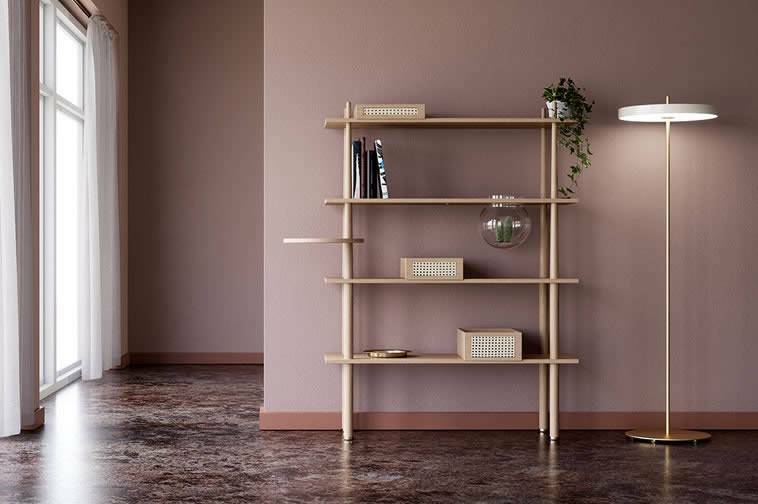 NEWGARDEN Rocket E27 LED floor lamp. Available in indoor and indoor-outdoor design. 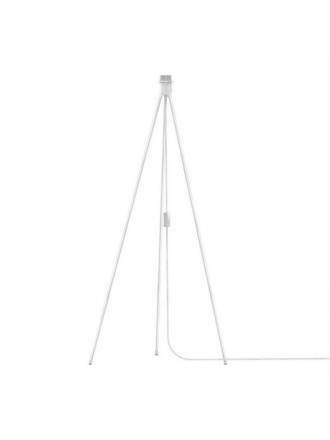 NEWGARDEN Chloe E27 LED floor lamp. Available in indoor and indoor-outdoor design. 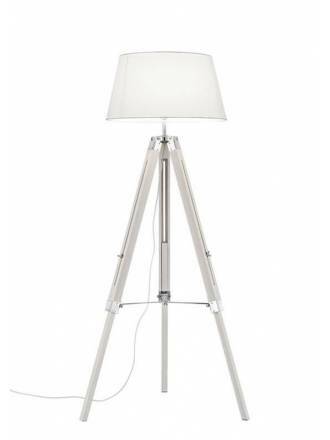 TRIO Tripod E27 floor lamp. Natural wood in grey and grey cloth lampshade. 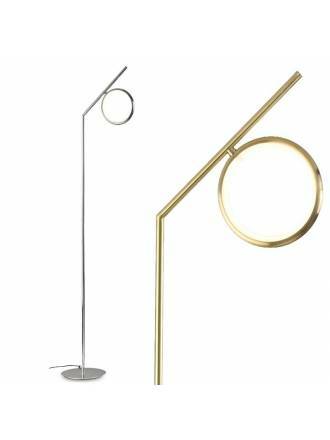 TRIO Tripod E27 floor lamp. Natural wood in white and white cloth lampshade. TRIO Dicapo LED RGB 12w floor lamp. Works with Alexa and Google Assistant. WIFI connectivity. Remote control incl. FARO Le Vita LED 6w suspended floor lamp. 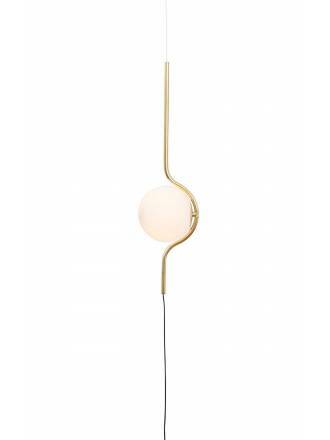 Made of gold colored aluminium and white opal glass diffuser. 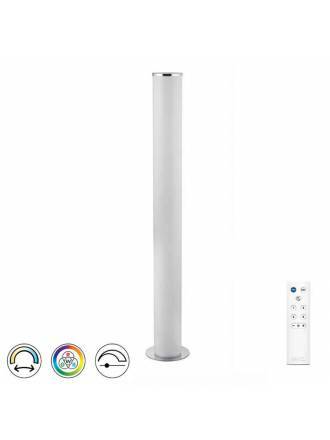 FARO Le Vita LED 6w floor lamp. Made of gold colored aluminium and white opal glass diffuser. 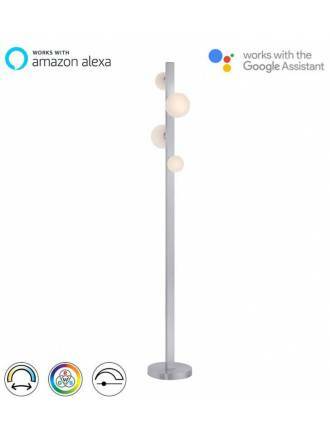 TRIO Pantilon LED RGB 22w Smart floor lamp. Works with Alexa and Google Assistant. WIFI connectivity. SCHULLER Loop LED 36w table lamp. Made of metal and aluminium in white color. SCHULLER Limit LED 22w floor lamp. Base in cement simile and frame in dark wood. 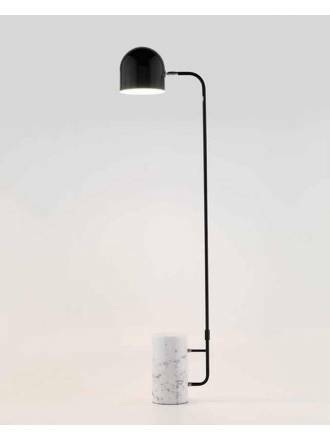 ACB Maui 1L floor lamp. Made in old gold metal and opal glass. TRIO Andreus 1L E27 floor lamp. Body made of aluminium with fabric screen and textile cable. 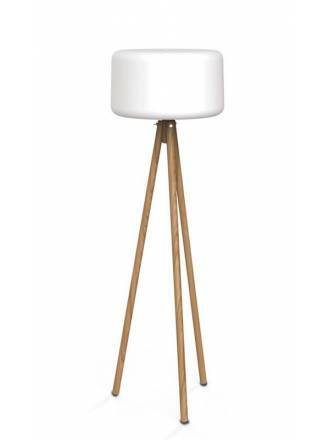 AROMAS Luca floor lamp. White marble and shine black. 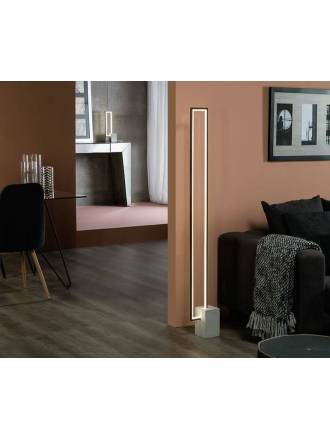 AROMAS Maru LED floor lamp. Metal finish in matt gold and black. 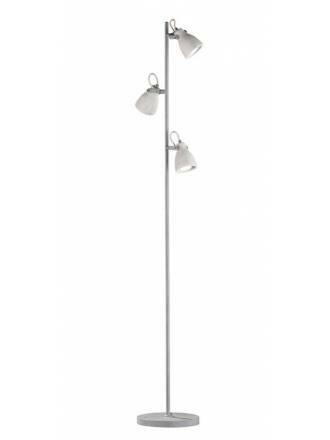 TRIO Split 2L dimmable nickel floor lamp. Made of satin nickel metal with light color change. 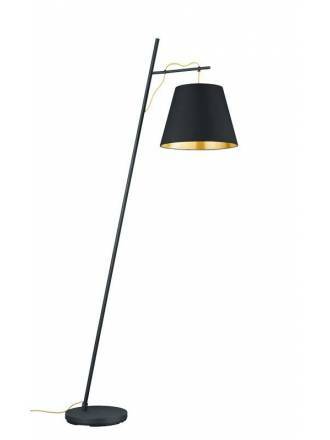 TRIO Nacho 1L floor lamp. 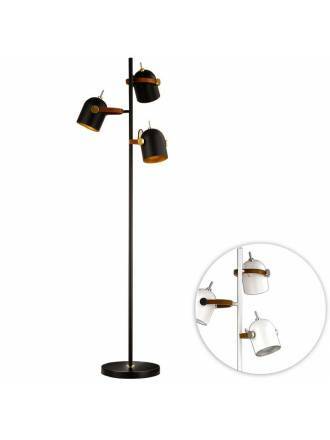 Made of black metal and satin gold color detail in lamp holders. 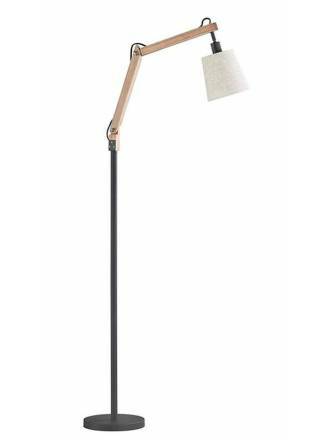 ICONO Drum 1L E27 wood veneer floor lamp. Metal structure in glossy chrome. 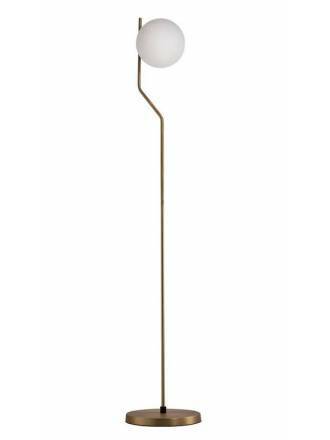 FARO Thana 1L E27 floor lamp. Steel body finished in satin nickel and rectangular textile screen in white. 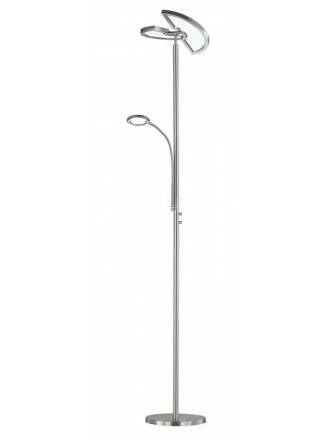 TRIO Concrete 3L GU10 floor lamp. Body made of aluminium and adjustable tulips grey cement. VITA Tripod floor lamp. Made in white aluminium. 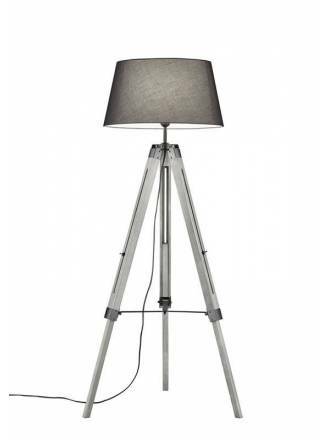 VITA Tripod floor lamp. Made in black aluminium.